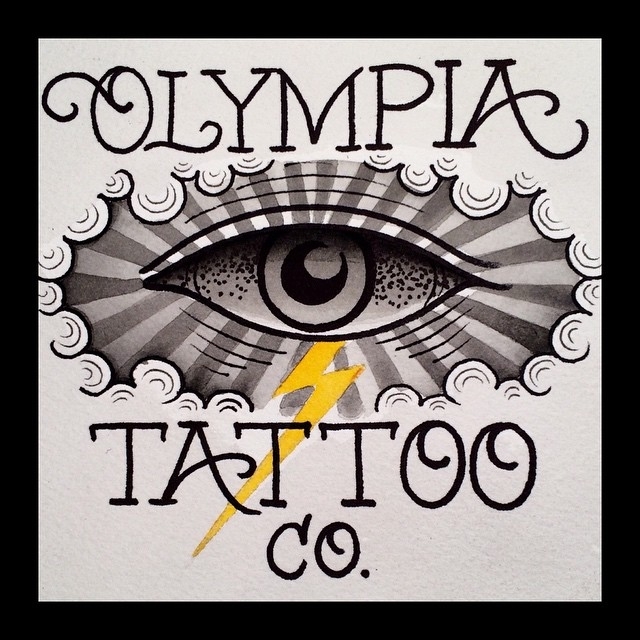 FAQ :: Olympia Tattoo Co.
A: You must be at least 18 years old with a valid photo I.D., to get tattooed at Olympia Tattoo Co. We do not tattoo minors, even with parental consent. Washington State, requires everyone to be at least 18 years old to get tattooed. Q: You guys accept card, right? A: We are CASH ONLY! If you are long distance/out of state, we are able to accept paypal payments. Q: How much would it cost for something really small? A: The shop minimum is $100. This minimum covers the artists time and supplies, even to do the smallest of small tattoos. Q: Do you guys charge by the piece or by the hour? A: The shop hourly rate is $170/hour. This is applied to bigger, more extensive work. Each artist will quote tattoos accordingly, based on detail, size and time. Q: Can I call the shop to get a quote/make an appointment? A: We do not take appointments or give quotes over the phone. There are many factors that go into pricing a tattoo, that make it difficult to do over the phone. Q: Do you guys require a deposit for appointments? A: A $100 deposit is required for all tattoo appointments. Large scale work that will require more than one session may be more. The deposit money will be subtracted from the total cost of the tattoo. Q: If I decide to cancel my appointment, I can get my deposit back, right? A: All deposits are NON-REFUNDABLE, even if you change your mind. If you need to reschedule your tattoo appointment, please give us at least 24 hours notice. Q: Do I have to leave a tip? A: Tips are not expected, but always greatly appreciated. Q: My friend told me that _____ is the best way to take care of a tattoo. Is that true? A: Only follow the aftercare instructions provided by the artist. DO NOT listen to what others have done, they are not the professionals. Aftercare instructions will be provided to you at your tattoo appointment. If you have any questions or concerns, please contact us first.